The 2017-2018 athletic year will hold a special place in Joplin history. Among the conference championships added to the Eagles trophy case were the first football title since 2008. 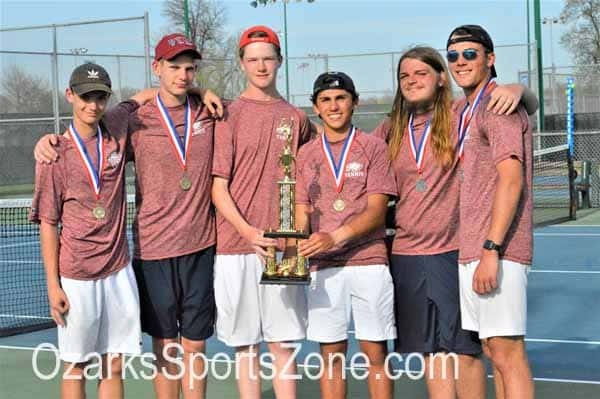 Once winter hit, Joplin basketball took a major step forward, parlaying a 9-0 start into the program’s first winning season in five years and the first district championship in 24 years. 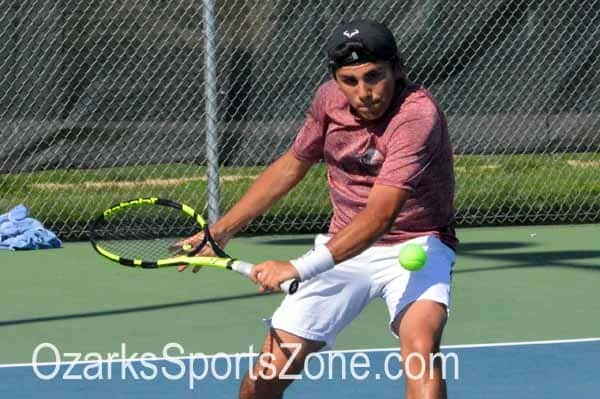 Entering his fifth year as head coach, Hafer brings back a core of three juniors with ample starting experience: Evan Guillory, Zach Westmoreland, and Isaiah Davis. The trio was instrumental in the Eagle’s 18-10 mark last year and will be leaned on to help replace some offensive firepower that dissipated with the graduation of six seniors. Guillory and Westmoreland are the top returning scorers, coming off seasons where they averaged 15 and 11 points per night, respectively. Guillory was also good for eight rebounds and four assists per game as he landed on the All-Ozark Conference First Team as a sophomore. 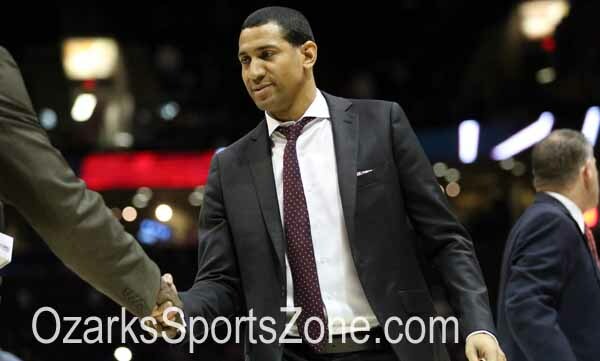 Davis could take a stout leap forward after having run the point since his freshman campaign. He can be a mismatch some nights due to his strength and his ability both at the point and down low. 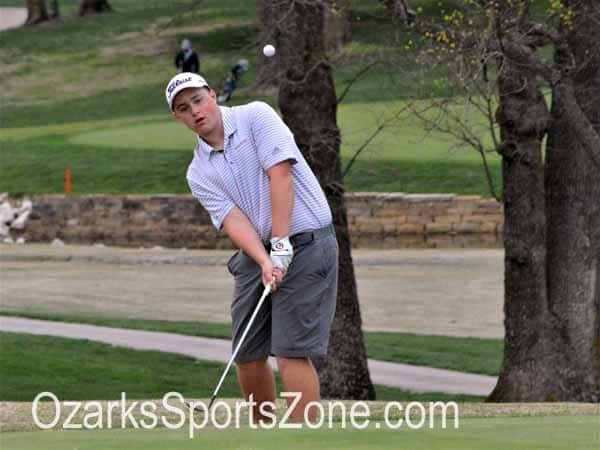 Junior Blake Tash is also in the category of players who could see significant improvement. He notched a handful of starts last year and should see an increased role. 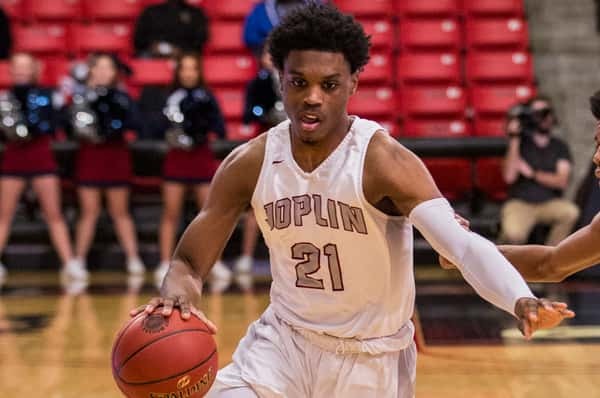 While the junior class will be the meat of the Joplin roster, senior James Moman expects to make a strong impact on the backcourt at both ends. As one of just a couple seniors that could hit the floor this winter, the Eagles will rely on his ability to defend and create scoring chances. 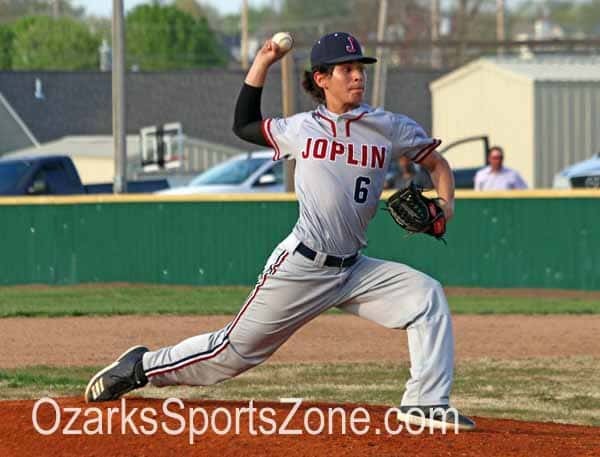 In fact, Moman exemplifies what Joplin will be about during the early portion of the season. 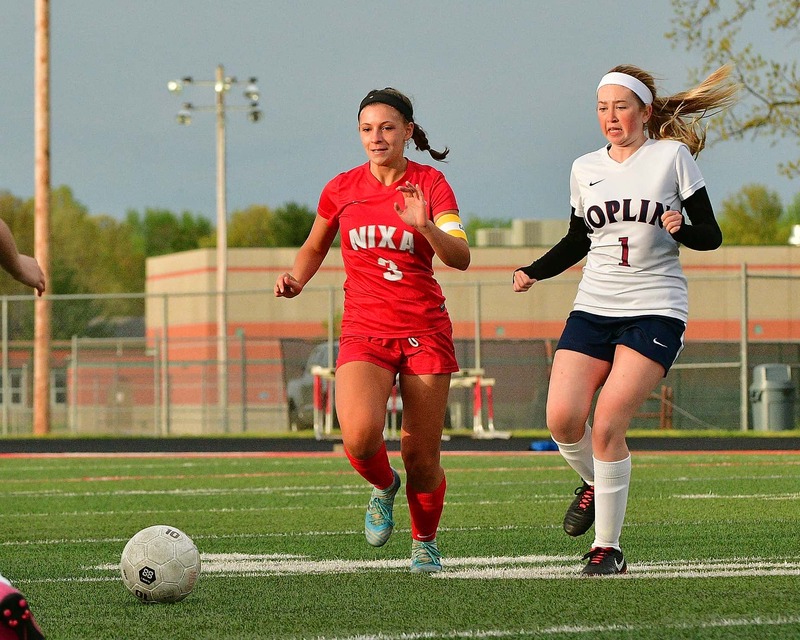 Joplin now stares down its first season in the COC Large where there are a few different names standing in the way of further progress. If the scoring can be replaced, Hafer believe the Eagles can find enough of a rhythm to keep the program on an upward trend.